Being terrified — While Slender certainly doesn’t have the most advanced graphics of our time, but that in no way diminishes the terror it dishes out. 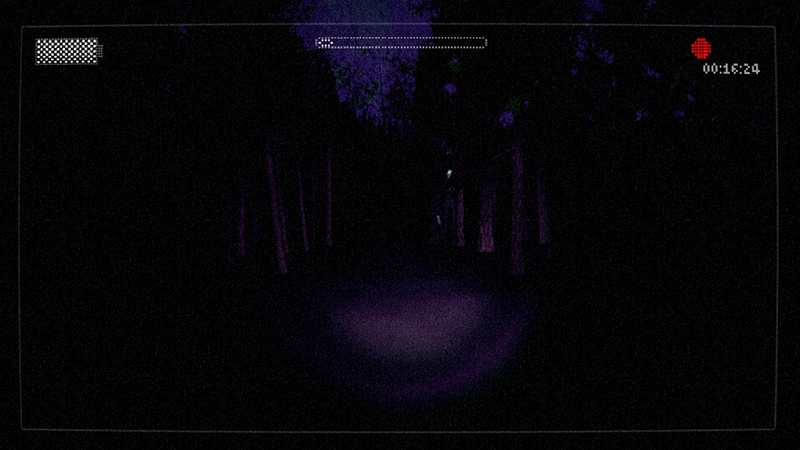 The game’s excellent sound design means that every little noise or indication that Slenderman is near the player will fray your nerves. Whether it’s the sound of static, leaves rustling or just plain indescribably creepy noises, the sound will keep you on edge. A lot of horror games will focus on jump scares to frighten the player, and while they can be effective, they are typically easily anticipated and rarely succeed in scaring anyone after the first try or two. However, due to the amazing sound design, whenever there was an actual jump scare it really did hit hard and caused a physical reaction — in addition to making me run as far away as possible in-game. 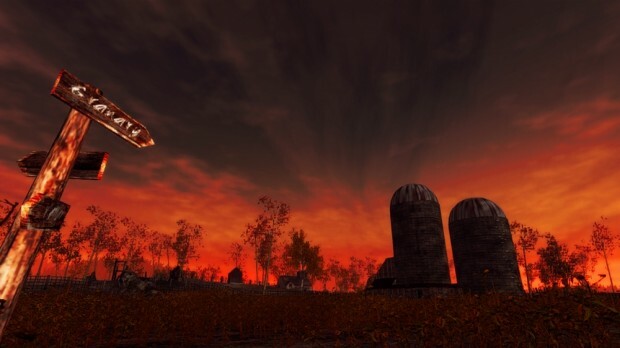 Getting disoriented — Slender is fairly good at scaring players as they go through its levels, but what really made impressed was what that fear did. 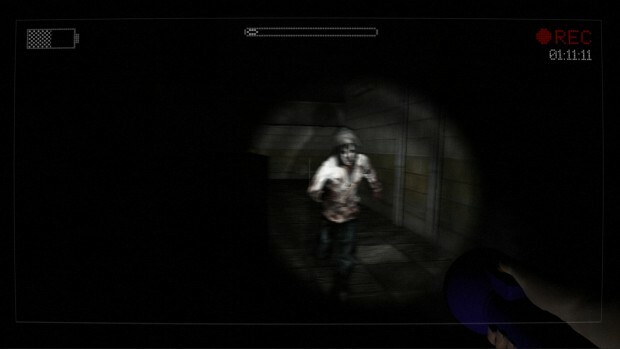 Encountering Slenderman, especially early on in the game, almost always instilled a feeling of needing to sprint away in the opposite direction until towards a point where some reasonable level of safety could be felt. Once (relative) safety was reached, the problem became figuring out where I now was and where to go next. It was often necessary to spend more time attempting to piece together previous whereabouts and the next destination rather than making direct progress. This feeling of helplessness and being totally lost is what really made Slender‘s atmosphere completely horrifying. Piecing things together — If you’re looking for a coherent story that gets fed to you bit by bit then this is not the game for you. The story that gets told throughout the game is entirely reliant on how many pages and scrapbook items you find. Even though I had to work a little bit to get what story is there, it made the experience even better because it allowed for the opportunity to put together all the little pieces in an attempt to understand everything. Everyone’s initial playthrough should at least be a little different based on what each individual finds, and that’s a welcome design choice. 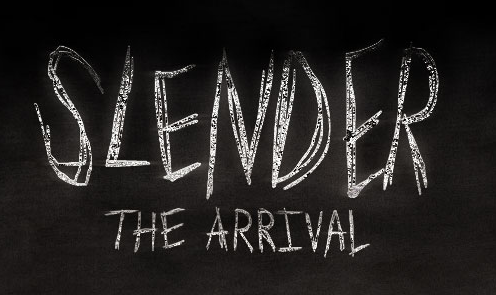 Being confused — There much about Slender: The Arrival that is difficult to understand. There were moments insta-death moments, but the events leading up to those moment offered no indication of any danger. The HUD is equally confusing, and seemingly buggy. The HUD features three things: a battery, a timer and a weird bar running along the top. The timer thankfully make sense, which is a nice feature considering that there are achievements focused on speed runs, but I have no clue what the battery or bar really mean. The battery is present before getting the flashlight that it powers, and the bar seemingly never moved. By the end of game it still wasn’t clear what the battery and its bar’s purpose was. Among the bugs that we seemed to find: scenes ending without actually finishing them and achievements not being rewarded. Focus on replay — Blue Isle Studios made a conscious choice to make players want to replay the game; why that is is anyone’s guess. It was disappointing whenever death necessitated the replaying of a segment, because most of the horror was gone and subsequent playthroughs were identical experiences to one another. While the new difficulties do make the game harder, they don’t really make it scarier because once the game is cleared you’ve already seen everything that the game can throw at you. It also seemed weird that the developer seemed to want players to speed run through the game considering that its best feature is forcing players to balance time spent exploring with time spent running away, an aspect that is completely lost in speed runs. Slender: The Arrival manages to get you to look past its flaws to find a world that is both terrifying and enthralling to be in. The length of the experience felt just right at about three and a half hours. 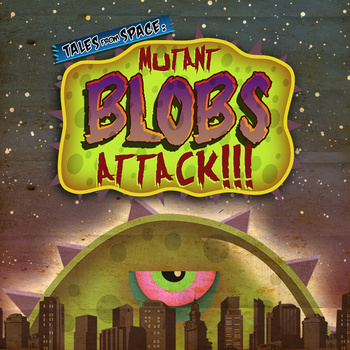 It lets the player get to know the world but isn’t long enough to instill extreme frustration over the bugs and confusion. Again, the game doesn’t feel like it’s meant to be replayed despite the developer enticing you to do so. Some gamers might then be leary to spend money on Slender, but the $10 price of admission is more than fair for what’s here. 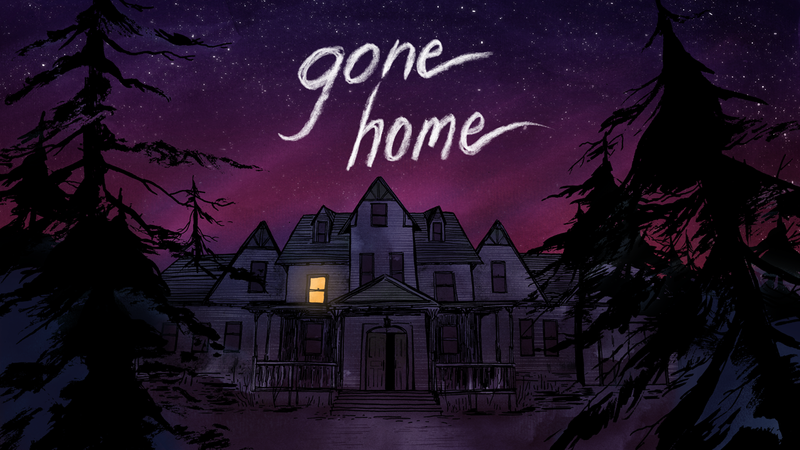 That being said, it would have been nice had the developer taken the time invested in replayablitity and instead invested in other areas, like a more fleshed-out story, new ways to scare players or even new scenes. Nevertheless, what’s here is perfect for players looking for something new to play late at night, especially since it can be finished in one sitting.